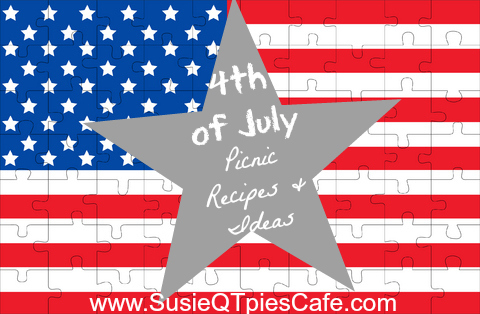 Time to get your recipes ready for the 4th of July weekend! It will be here before you know it. 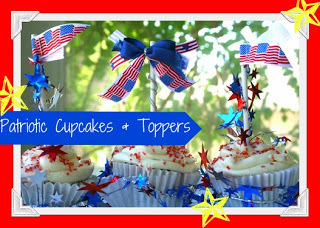 We love picnic foods, yummy dessert, thirst quenching drinks and savory sides. How about you? 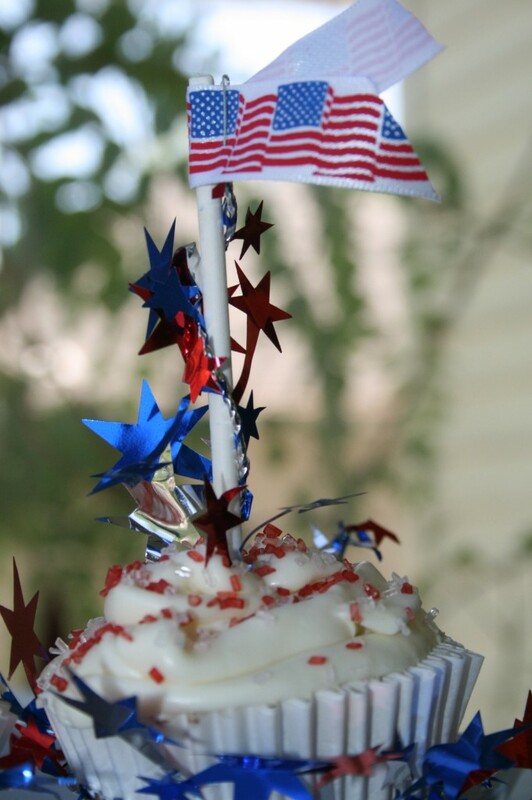 What recipes are you cooking for the Fourth of July? 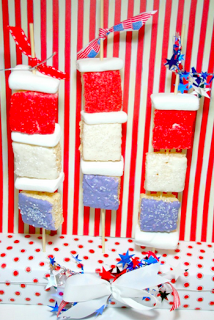 What are some of your favorite 4th of July recipe ideas? Share them in the comments and I will come over and visit your blog!